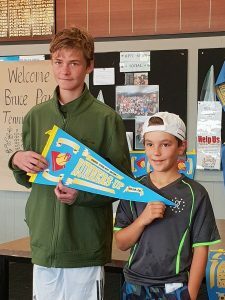 Two Ranelagh teams played their Grand Final matches last Saturday 30th March in trying weather conditions, but they eventually finished their matches on the day. 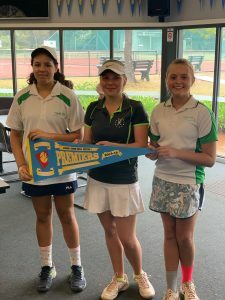 The combined team with Ranelagh member Celina Wendler won their match in straight sets to bring home the Premiership Flag on the day. Great Result girls. 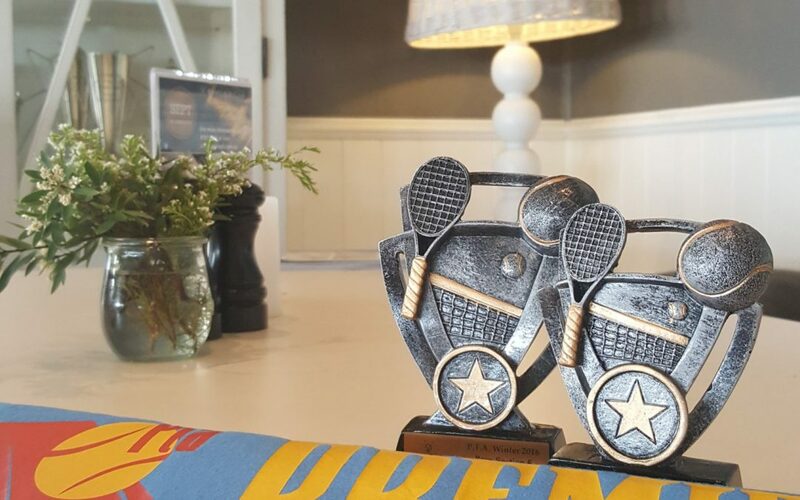 The boys team of Thomas Terris & Paul Sridharan fought it out to the end, but were not able to secure the winners flag on the day. A great result considering they finished their home & away rounds in 4th position. Well done teams.